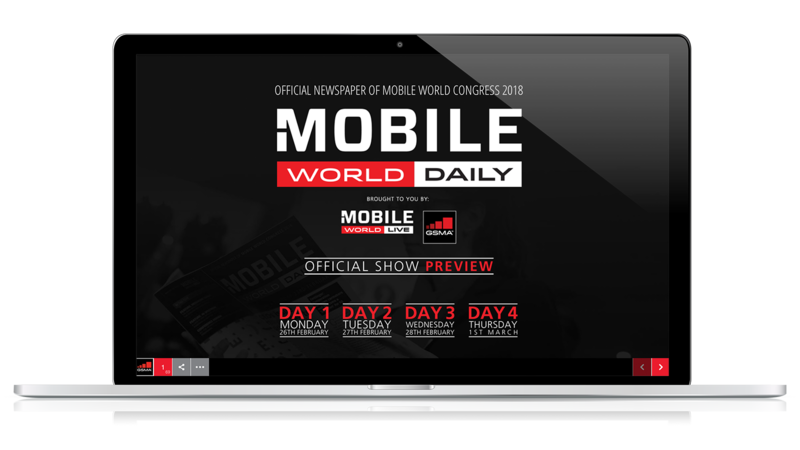 Mobile World Live offers digital advertising across MobileWorldLive.com, the daily and weekly newsletters and in the e-Show Daily at Mobile World Congress events. 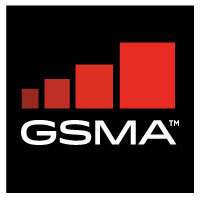 Reach an unrivalled global audience of mobile industry key decision makers with your campaigns. 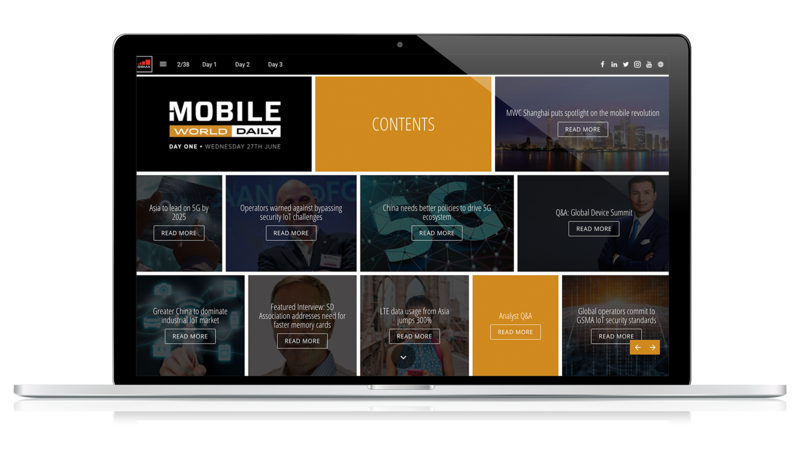 Q: Are the banner ads the the Mobile World Live Daily email static? Q: What are the creative specifications for a banner advertisement? Q: Do you expect material 5 days previous to the deployment date? Q: Is one day enough? Would you suggest the 10-day pack? Q: How many impressions do you average per this format? Q: What are the creative specifications for an advertorial? Q: How many impressions does an advertisement on MobileWorldLive.com get? What would you suggest min. Impressions to plan for to really make a difference? 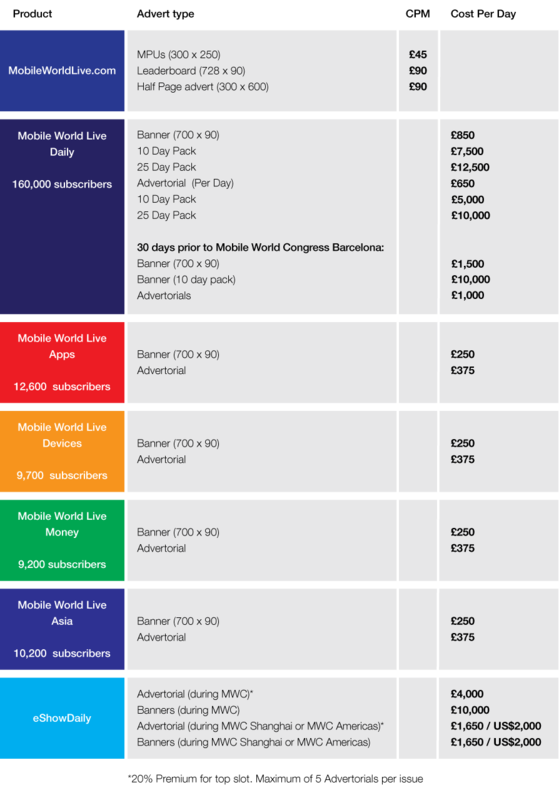 Q: What are the creative specifications for a half page banner on MobileWorldLive.com?